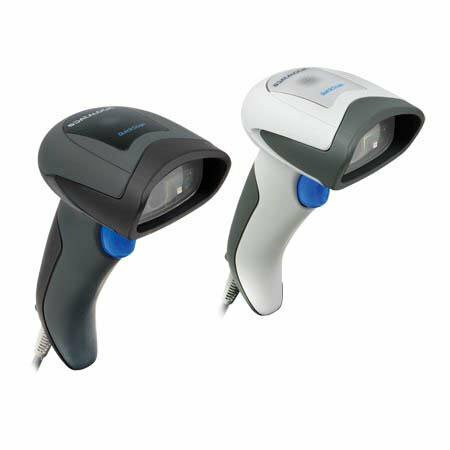 The QuickScan QD2400 2D imager was specifically created to address the needs of retailers and meet the market demand with outstanding omnidirectional reading performance on virtually all codes at an affordable price. Elegant design details are incorporated into a smaller, balanced lightweight enclosure without sacrificing Datalogic"s well-known durability. Company plans on buying product again!! This corded 2D scanner works on Windows 8 which is a plus for our company, and also this scanner was able to scan and read company barcode layouts. Very responsive scanning and the price is right for a 2D scanner. The Datalogic QD2430-BKK1 is also known as Data Logic	DTL-QD2430-BKK1	or QD2430BKK1	.